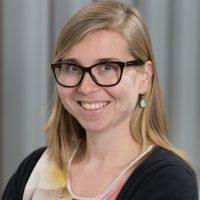 Robine is an epidemiologist and obtained her PhD at the VU University in Amsterdam, the Netherlands, in collaboration with the Dutch National Institute for Public Health and the Environment. Her PhD focused on monitoring the effects of HPV vaccination in the Netherlands. Her current focus of research is on the most effective dosing schedule for HPV vaccination.